For Chinese people around the world, the period of January to the first week of February is a special time. This is the period which hosts the Chinese New Year. As per the Lunar calendar, the Chinese New Year falls on February 5 this year. There 12 zodiacs in the Chinese culture, each represented by an animal. It’s similar to the western zodiacs but Chinese zodiacs run for an entire year. 2018 marked the year of the Dog, 2019 welcomes the year of the Pig. The Chinese New Year is celebrated with much zeal around the world, especially in China where festivities can go for as long as a week. In celebration of Chinese New Year, we’ve gathered a list of top VPN deals that you shouldn’t miss out on. The first on our list of VPN services of the best Chinese New Year VPN deals is FastestVPN. Hailing from the Cayman Islands, FastestVPN is relatively new in the market. But in the period of a year and a half, the VPN has earned strong reputation among top VPN providers, owing to positive feedback from consumers. Though with such new services, it’s common to expect a few setbacks. 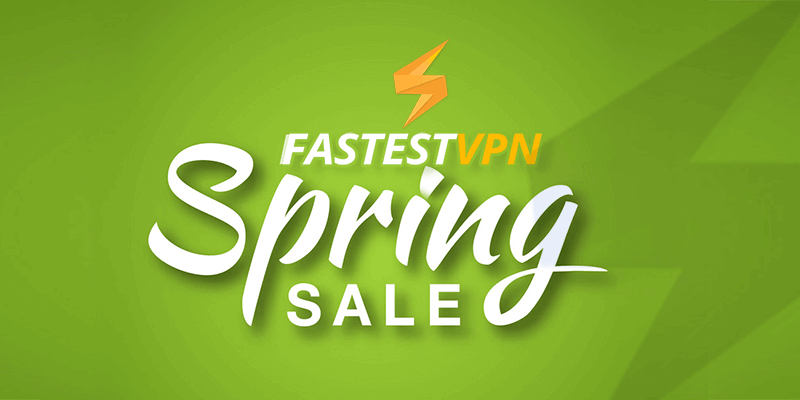 But FastestVPN delivers a very strong catalogue of features that you’ll find in the more established VPN services. The only apparent advantage the more established names have is the number of VPN servers. Where the other services employ more than a thousand, FastestVPN currently has 150+ servers worldwide. But these servers are P2P-optimized, so you can expect to torrent without any throttling. It comes AES 256-bit encryption, Malware Protection, Ad-Blocker, Unlimited Bandwidth, and simultaneous connections with up to 10 devices. This top-rated VPN delivers the best-in-class features and unmatched quality. 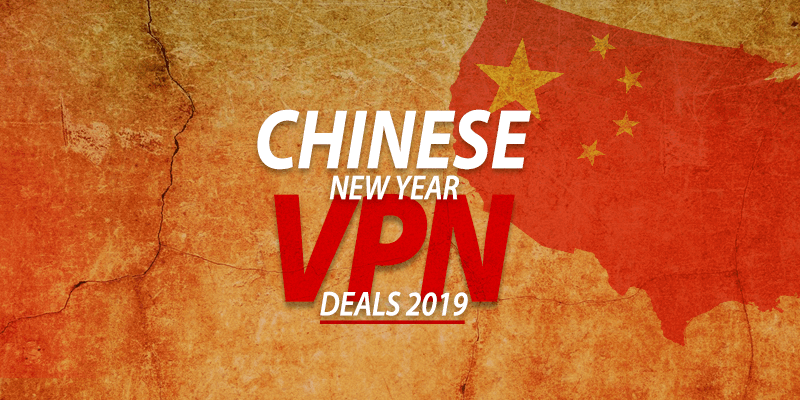 Hailed as one of the best in the business, check out its Chinese New Year VPN deals. ExpressVPN is one of the few VPNs with a large global network. The 2000+ servers in 94 countries provide an experience that only few VPNs can match. 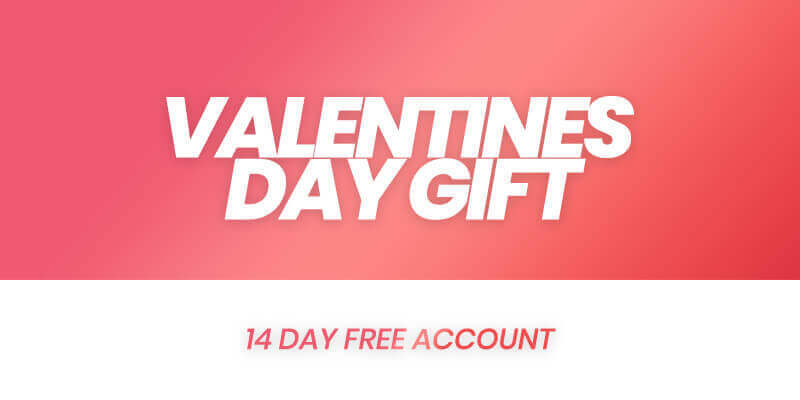 ExpressVPN offers dedicated apps for platforms that include Windows, Mac, iOS, Android, and Linux. That’s not all. With Router support, you can expect to extend VPN protection to devices like video-games consoles or Roku. All of its packages come with 30-day money-back guarantee and the ability to connect up to 3 devices simultaneously. CyberGhost features the second-largest VPN network in the market. With 3500+ servers worldwide, you can expect to browse with best performance even during peak traffic. More VPN servers covering more geographic locations actually give you the ability to connect with unlock more geographic locations. Fortunately, if you’re undecided on picking up CyberGhost, you can take it for spin. CyberGhost offers a 24-hour trial to new customers. But beyond, you have the choice to ask for a refund by using the 45-day money-back guarantee to your advantage. The list of CyberGhost’s features include AES 256-bit encryption, Kill Switch, DNS/IP leak protection, unlimited bandwidth, and more. Platform support includes dedicated apps for major platforms and Router. What instantly separates NordVPN from the others is the number of servers worldwide. Boasting a network of 5000+ servers, NordVPN easily holds the crown for the largest VPN server network. What that means for you, as a user, is smooth performance during peak traffic hours. NordVPN doesn’t stop there. It’s a seriously competitive VPN with industry-leading features. In addition to the military-grade AES 256-bit encryption, the option to switch between protocols enable the best compatibility with different platforms. The VPN service stands behind an iron-clad no-logs policy. It ensures that NordVPN will not track or record your online activity. IPVanish makes you anonymous on the internet using its 40,000+ shared IPs, thanks to 1100+ VPN servers in more than 60 countries worldwide. Don’t let its last spot on our list dissuade you into passing on this VPN service. IPVanish has positive reviews all around, something that can’t be easily said for every service. Like other VPNs on the list, it uses AES 256-bit cipher to encrypt internet traffic. All of its packages come with unlimited bandwidth, so you don’t have to worry about streaming 4K content. And the best of all is that it provides value; IPVanish lets you connect up to 10 devices simultaneously. 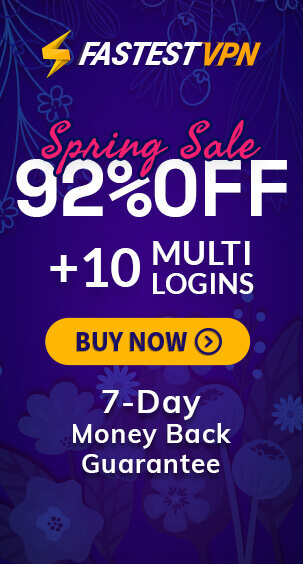 The 7-day money-back guarantee gives you peace of mind.